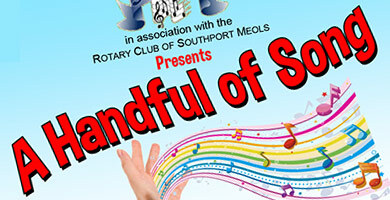 "A HANDFUL OF SONG" was performed at Greenbank Academy Theatre, Hastings Road, Southport, on Saturday, 11th July 2015. 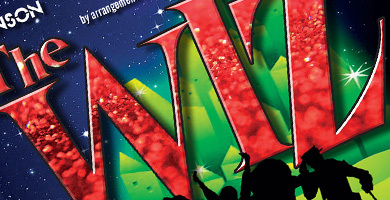 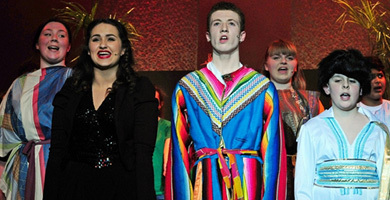 The fantastic photos from 2014's production of 'Joseph' can be viewed below. 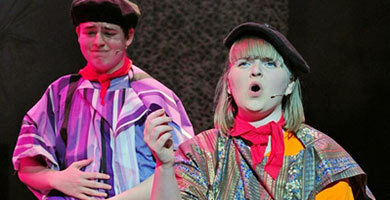 The fantastic photos from 2013's production of 'Godspell' can be viewed below. 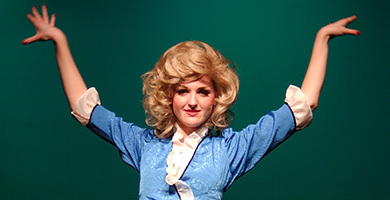 The fantastic photos from 2012's production of 'Zombie Prom' can be viewed below.